With a hearing now scheduled for Aug. 21, LA Unified’s teachers union, UTLA, will have the chance to argue before a neutral party that Alliance College-Ready Public Charter Schools, violated state education law by blocking the union’s efforts to bring Alliance teachers into its membership. The union’s accusations are detailed in two complaints (here and here) that were submitted to state Public Employee Relations Board. Alliance is the largest charter group operating in LA Unified, with 27 schools serving 12,000 low-income students. The unionization efforts at Alliance schools, which began earlier this year, have touched off the latest proxy war in LA Unified between the union and charter schools, which typically hire non-union teachers. While the faculty at some charter schools within the district have joined ranks with UTLA, many others have not. 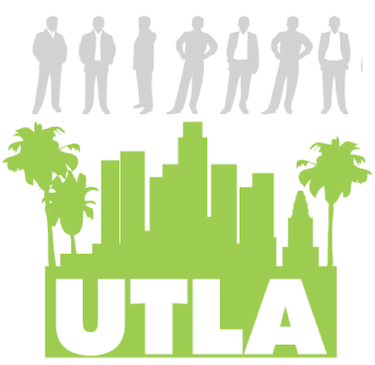 Alliance teachers are split, with many eager to join UTLA and many others who still prefer to remain independent. In their complaints filed with the PERB, UTLA provides a chronology of how the Alliance officials have responded to the unionization efforts. Alliance officials did not respond to repeated requests for comment. In one instance included in the complaints, an after-school union meeting on March 18 was canceled at Alliance Susan & Eric Smidt Technology High School by the principal Lori Rhodes after a UTLA representative, Jessica Foster, who was meeting with school teachers, was told she was not allowed on campus and was escorted off the property. On March 26, UTLA organizers Glenn Goldstein and Jessica Yeh were refused entry to a scheduled teachers meeting on the campus of Alliance Renee & Meyer Luskin Academy High School in Inglewood by principal Chalio Medrano. The complaint says the schools did not give UTLA the right to represent the teachers, in violation of state law. And, on April 7, UTLA argued that Alliance Area Superintendent Ena Lavan removed teacher Elana Goldbaum from a professional development meeting and told to stop handing out union-related flyers.